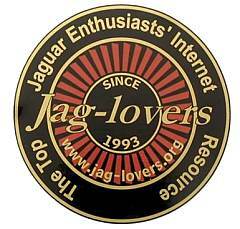 Welcome to the Jag-lovers eStore - your one stop for material in support of your Jag-lovers membership! 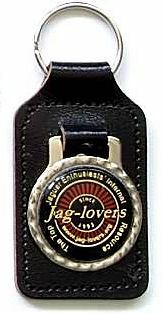 We have produced a range of badges and related items to help you publicly show your support for Jag-lovers and to help finance our continued expansion. ALL of the material shown here is currently in stock and available for delivery unless indicated otherwise. 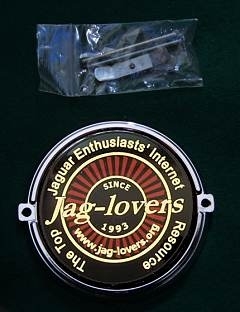 Catalogue Listing - ALL ITEMS CURRENTLY IN STOCK! You can place an order and make immediate payment here using any major Credit Card via PayPal without signing up to PayPal itself (or from your PayPal account itself if you already have one) - sorry but we are not currently set up to accept payments by any other means. Orders will be sent to your registered PayPal address only. We aim to despatch to you within 10 days wherever possible. We anticipate that this will have been the only production run for these items so if you want them, order quickly as once they are gone, that's likely it! Please do NOT forget to select the correct post/packing option below - PayPal is incorrect when it says you can add it later! Failure to do so will result in your order being delayed while we contact you to add the missing amount. 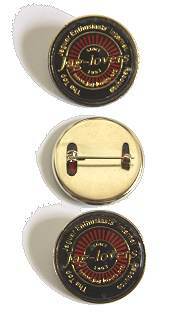 There are only two options - the higher one is for any order worldwide to any destination that includes a badge(s). 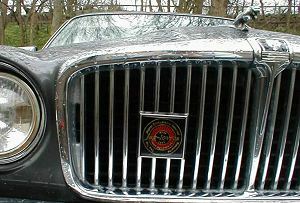 The lower is for any order worldwide to any destination that DOES NOT includes any badges. You may find it advantageous to combine orders with friends to save carriage costs. 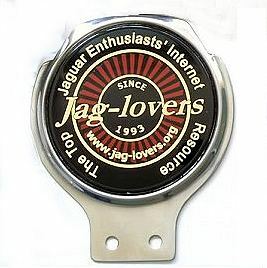 Regalia Available to Registered Jag-lovers Members Only!